For guests staying at The Norman boutique hotel who are looking to discover new and beautiful places to visit in the city, head to the magic of Tel Aviv’s impressive Botanical Gardens. Located in the heart of the Tel Aviv University campus, the garden boasts an incredible 3,800 plant species from Israel and around the world. 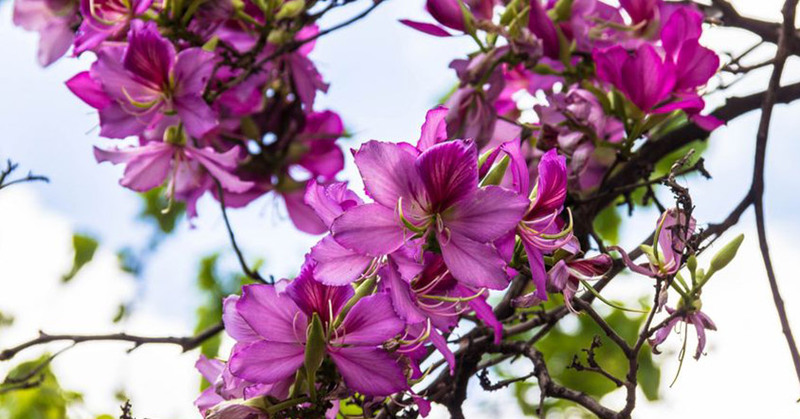 The Tel Aviv Botanical Gardens is a wonderful place for discovery for all the family, but has a more academic side as an educational institute, research & conservation centre for rare and endangered plants. Visitors to the Botanical Gardens will see researchers working in the shaded 2.5 hectares of gardens, as well as local educational tour groups and people who simply want to immerse themselves in this magnificent botanical setting, which is a welcome break from the bustle of the city. Guests can participate in great guided tours of the gardens where they will learn weird and wonderful facts and discover plenty of interesting surprises. Find out the secret to the cinnamon tree’s smell or how and why some of the 750 species of Eucalyptus were brought to Israel. One of the most alluring features of a visit to the Botanical Gardens is seeing some of the oldest known species of plants on earth. For visually impaired visitors, there is a section offering Braille signage, with plants whose feel and smell are their defining features. Our expert Concierge team at The Norman, Tel Aviv will be more than happy to give you all the information you need to visit the Botanical Gardens. For groups and guided tours, please contact Prof. Jacob Garty. Telephone: 03-640-9151.